Friday 25th January is the next date for the ISBHF AGM where our report on the South American AA Tournament proposal will be presented to board members and the work we are doing to try and make this come to life. We are hoping to organise a ball hockey development visit to Punta Arenas this year from 3rd - 17th August. 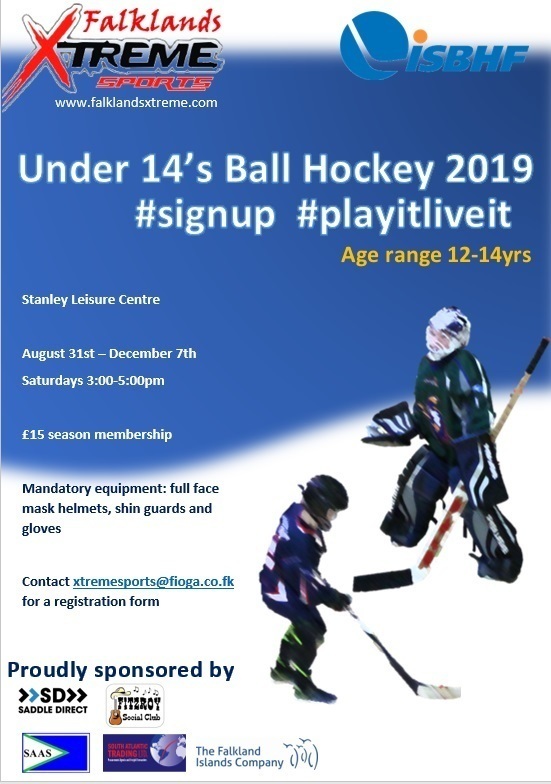 This is going to be a tough challenge as it will be introducing a new sport to a nation but thankfully they have a vast amount of field hockey players and ice hockey players so players will have the necessary skills in some form of hockey. A small development team would look to go with enough to form a small Falkland Islands team so that friendly games can be played at the end of the 2 week coaching programme. To be spearheading the setup of the very first South American ball hockey tournament under the Falklands flag is a great honour and I for one cannot wait to see this come to fruition. This leads me onto the news in relation to the proposed Multi-Sports Facility. The picture above is an artists impression of what we could expect. A presentation was held on 16th January, to provide an update to all the local sports clubs and Falklands Overseas Games Association (FIOGA) representatives in relation to the development of this facility. The Falkland Islands Government CEO, Barry Rowlands and Iain Robertson the Director of Development & Commercial Services went through a PowerPoint presentation and the background in relation to the project. The project which has been 4 years in development is now being put forward to Executive Council (EXCO) in February where it will hopefully be rubber stamped. £3 million has been set aside for the development of this project on the site of the old rugby pitch on the south side of the common. The facility will include an outdoor football pitch that will be either be a 3G or 4G design with the future incorporation of a running track around the outside and a multi-purpose facility of 70m x 40m opposite the football pitch. Access will be provided with parking facilities and the pitch will also be floodlit to allow for games to be played later in the evening. 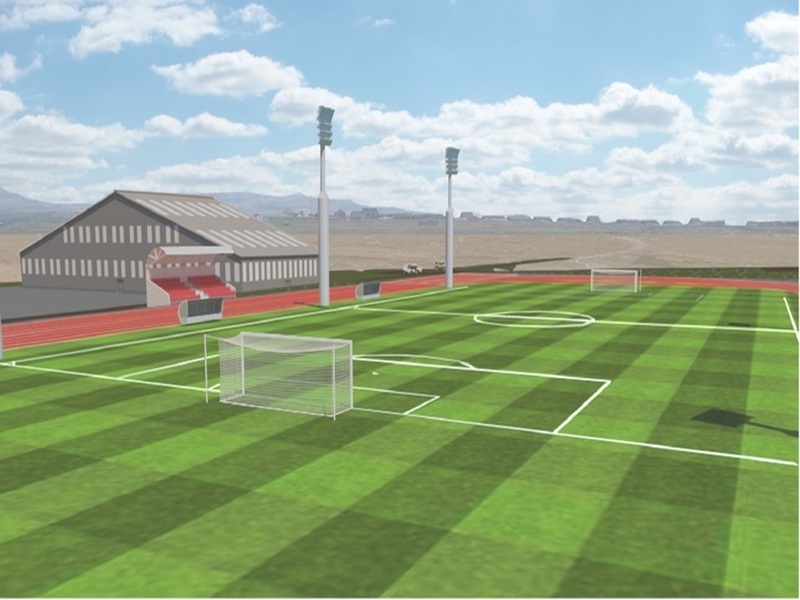 The multi-sport facility will be designed so that a variety of sports can utilise the space. 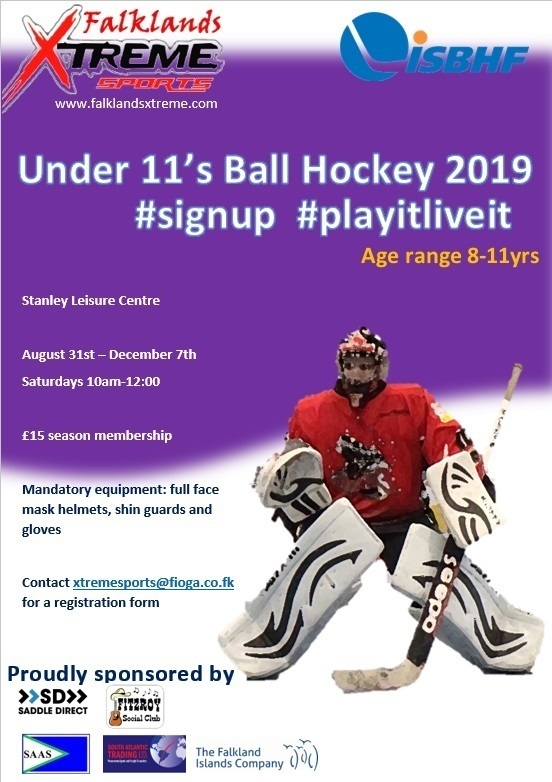 Ball Hockey will be able to utilise the full space of 70m x 40m for ball hockey games which is excellent news as this will enable the sport to be played 5v5 and enable our players to develop their skills in a larger arena. This will provide us with the perfect platform to then undertake ISBHF competitions overseas and to host South American nations in the Falkland Islands. The Falkland Islands could then well and truly be the hub for ball hockey in the South Atlantic, which is fantastic news. A consultation process will now be undertaken before the EXCO meeting in February, which was met with dismay by attendees as it was felt consultation had already been done and that is was just another delay in the process. Mike Summers, FIOGA Chairman, who has been pivotal in the development of this project showed his frustrations with the extra consultation as he stated so much talk has been undertaken and we now need to see action. I agree completely and hope that this is not another obstacle being placed in the way of finally seeing the project come to life. We can only now sit and wait until February. Players are also aware of the up and coming tournament with Mount Pleasant (I have dropped the last letter as its a hot topic!) and we are working on picking the 8 players that will represent the Stanley Hawks. A few teething problems have come up and it may be the game will now be played in Stanley and not Mount Pleasant as planned, which is a great shame as we had hoped to utilise the larger arena. Once we have the full information I will let all involved know. Friday 18th will be the announcement of the team to play against Mount Pleasant so keep an eye out on the chat group to see if you are playing. This is going to be great opportunity to introduce our sport to the military. 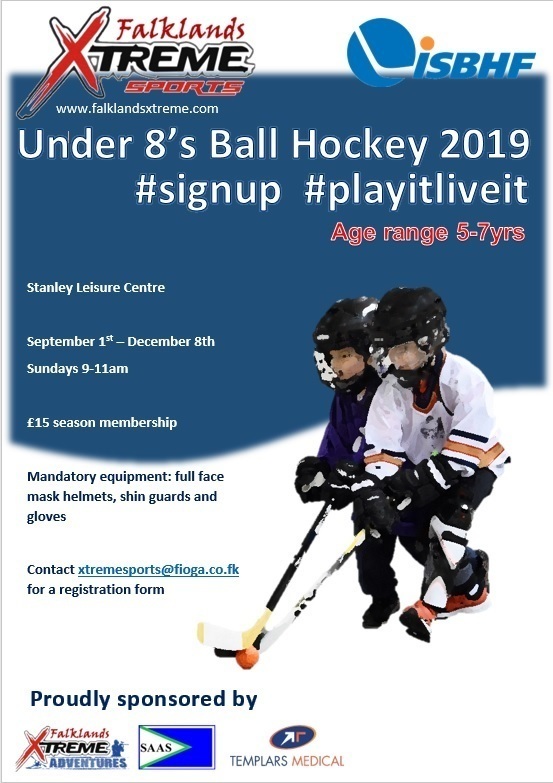 With the new season fast approaching we are currently in the process of organising the setup of the various trophies and the introduction of a new intermediate league to separate the older juniors from the younger. There will be a requirement to have new teams and we are currently seeking any sponsors interested in sponsoring the shirts for the intermediate teams. If you are interested in sponsoring then please get into contact with us via our Facebook page or email xtremesports@fioga.co.fk. We have learnt yet again from last season and looking at further ways to improve the league and will firing out a meeting date for all coaches, parents and players to come along and voice their opinions. Hopefully this way we will come to a consensus on the season ahead. All the new junior goalie equipment is here and will now mean junior goalies can have their own set for the season. We will look to order more for the intermediates once we know how many teams we will have. We are continually ordering equipment for all leagues and have recently purchased adult sticks that we can utilise for new players but will stay with the club. The Hot Lotto is doing very well and we look forward to its continued success for this year. Congratulations to those winners of previous lottos, who I am sure are putting their winnings to good use :). 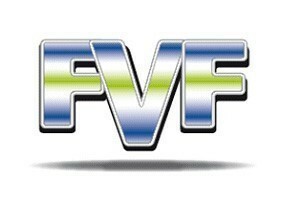 We are proud to say that we have raised £2500 for the Falklands Veteran Foundation (FVF) Liberty Lodge and look forward to raising even more funds for this important cause. We also donated over £500 to the Airborne Forces Security Fund based in the UK to help support veterans suffering from PTSD via our 10k run at the tail end of last year. 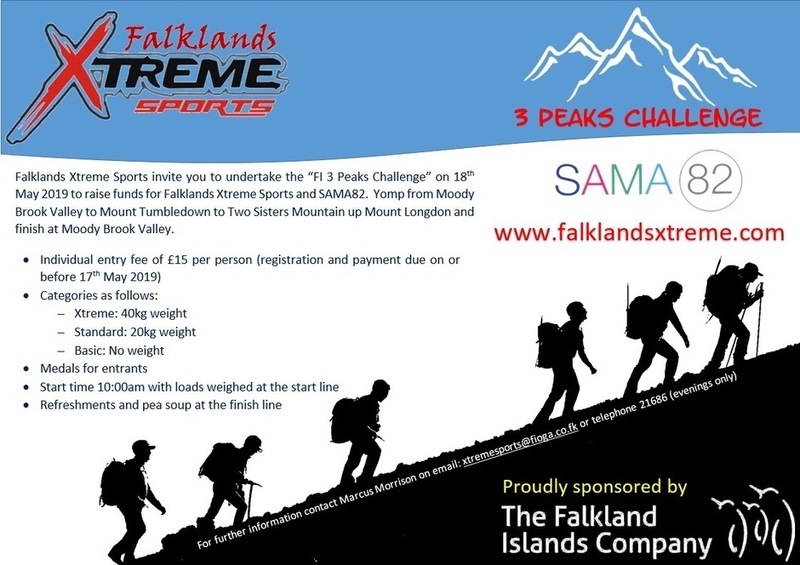 Not forgetting the £500 raised for SAMA82 in last years 3 Peaks Challenge. 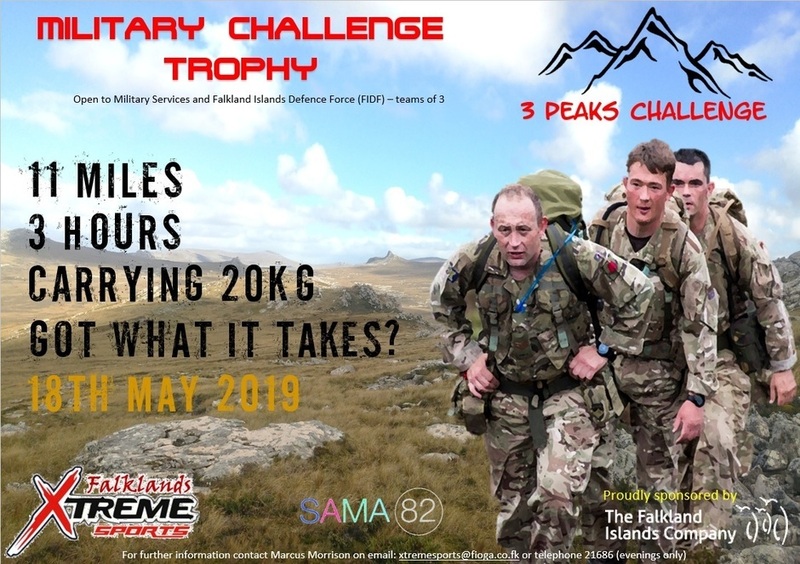 The next 3 Peaks Challenge is currently being organised and it is hoped our friends at the Falkland Islands Defence Force (FIDF) will provide the much needed safety support on the day of the event and communications. Keep an eye out for details on this event and many more to come in the year, especially the all new exciting "Soap Box Derby", something that we have discussed for some time and now looks to be ready to roll out (no pun intended) this year. Thank you for all your support in the previous year and we look forward to your support again in the new year and was pleased to start if off with a bang at the New Years Day raft race with a record 14 rafts entering! We aim to go bigger and better next year.